I am Yamie Fiestada-Yadan, an AFS-KL YES Batch 2005-2006 Alumni. I am Deaf and I never imagine that I will go that far literally, when I became a scholar, it opened a lot of opportunities and created friendship along the way. The road to the scholarship is never easy for a Deaf like me, communicating is such a big issue for us. The screening process involves communication such as essay writing, interviews and cultural performance that got me nervous on how I could express my views and opinion on Filipino Culture and Values. The only way I could express myself is through sign language and AFS Philippines gave me the opportunity to have one and yes, I made it! The scholarship led me to a roller coaster ride that was exciting, adventurous and full of surprises. This gave me a chance to meet new friends and go places in America. 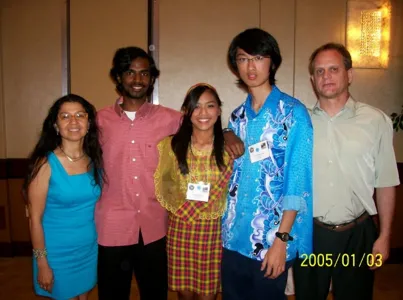 Organizations like Mobility International USA (MIUSA), Future Leaders Exchange (FLEX) and Kennedy-Lugar Youth Exchange (YES) provided student with disabilities to have trainings on leadership, orientation in American disability culture and rights, and chance of meeting new friends from different countries. After all the orientation, I finally met my host family and lived with them in a Ranch at Catalina Mountains, North Tucson, Arizona. My host family treated me as their real daughter, they were generous to share everything their home, family values, American culture and adventure to go places in Arizona. One of the closest to my heart was my sister Sarah, I shared a room with her and we went to the same school in Ironwood Ridge High School. My life in Arizona was made easier by my host family because all of them knows how to sign and interpret. It was indeed a year of good and exciting experience.  In year 2012, another opportunity came when I was encouraged by AFS Philippines to apply as group leader for End of Stay Orientation. This Orientation are for those AFS-KL YES scholars who will return home after a year of stay and study in USA. I was able to return to USA for a week and I felt privilege to give back this time, to lead those students to share their experiences, how to lead and find ways to help other people with their new acquired knowledge and skills. My experience as a scholar prepared me to be ready on all the challenges life has to give. 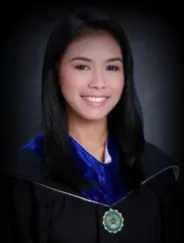 This led me to be a scholar once again in De La Salle College of Saint Benilde and graduated in 2011. Opportunities kept on knocking on my door, I worked for 3 years as a volunteer teacher in Lasallian Volunteer Program. The program’s goal is to improve the quality of education of Deaf students through different activities, knowing their rights, help them to become Deaf advocates and contributors to our society. Now, I am currently working as a Research Assistant for Filipino Sign Language with Academic Sign Development at Center for Education Access and Development (CEADD) under De La Salle- College of Saint Benilde (DLS-CSB). Through this new job, I was able to join the Research Team in Sydney, Australia to the 10th Deaf History International Conference 2018, this was another chance to immerse and understand better the Deaf Culture and History. For now, my journey continues and Deaf Advocacy Awareness will be my top priority, and I thank the AFS KL-YES Program for giving me the opportunity to learn, to grow and share what I have learned, again from the bottom of heart, THANK YOU.